Tuesday, Day 3 of “Bedeuge” (Prayer Week) in Denmark, brings us to a challenging theme: Care for One Another. Of course, God has shown his care for us in Jesus Christ, as an example of how we should care for others. But how can we put that example into practice? That’s the question Danish Christians face. And that’s a unique challenge in a country where few live in want, where government programs are designed to provide everything from comprehensive health care to psychological counseling and generous vacation time. Danes are proud of their social welfare safety net. Perhaps that leaves the Danish church in an interesting position, at times, wondering how to demonstrate care for each other, and care for those outside the Body of Christ. After all, hasn’t that been the role of the government? 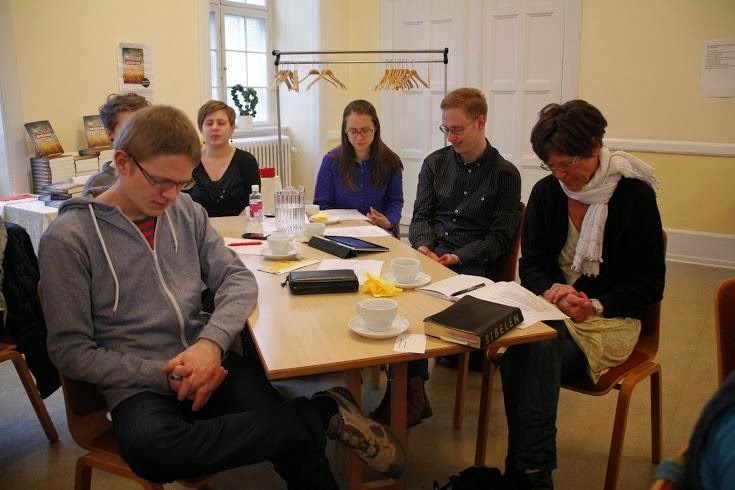 PRAY for Danish believers, that God would show them new ways -- even unexpected new ways -- to care for each other. PRAY that the Danish church would continue to reach out to foreigners and immigrants, making a place for them in Christian fellowship. PRAY that God would give Danish Christians new boldness to reach out in love to those who feel unloved, and that many would come to know Jesus as a result of that love and care. PRAY that this may be the start of revival in Denmark.